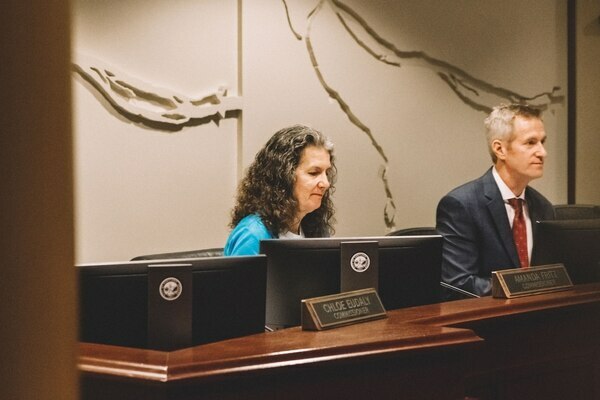 In other news: Board member intoxicated at school event. 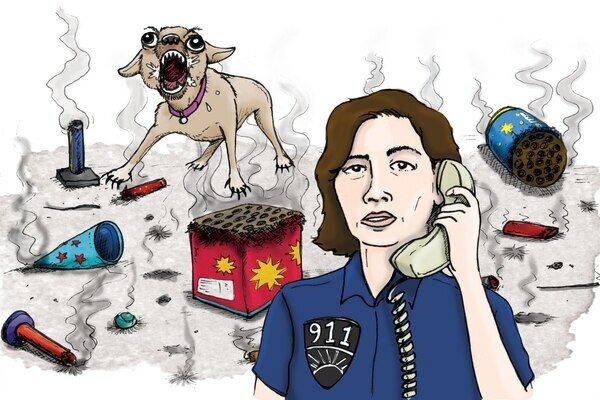 Portlanders Call 911 to Report “Unwanted” People More Than Any Other Reason. We Listened In. 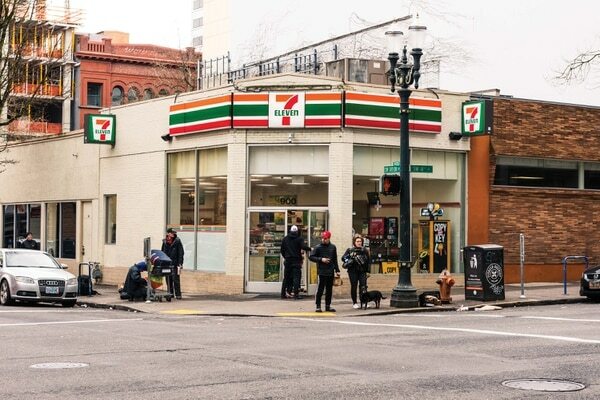 Here’s what it sounds like when Portland calls the cops. 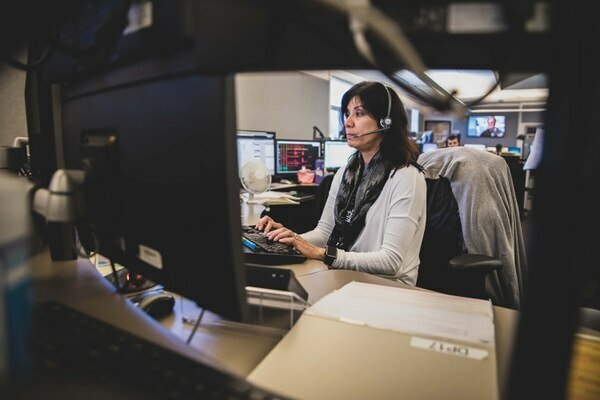 Multnomah County Is Pressing for Big Changes in Portland’s Response to 911 Medical Calls. That Doesn’t Sit Well with Powerful Unions. 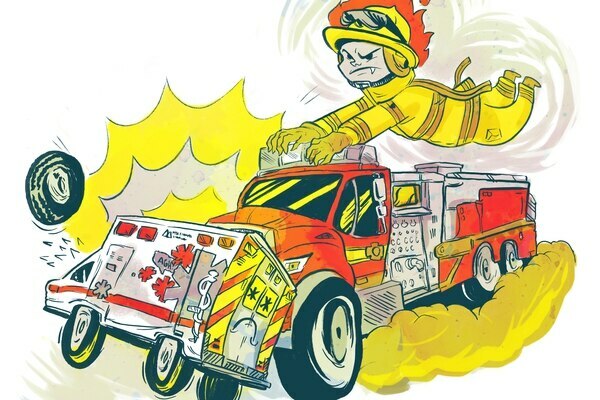 Multnomah County wants to change how firefighters and ambulances respond to medical calls. Unions are unhappy.